Cello and Double Bass. 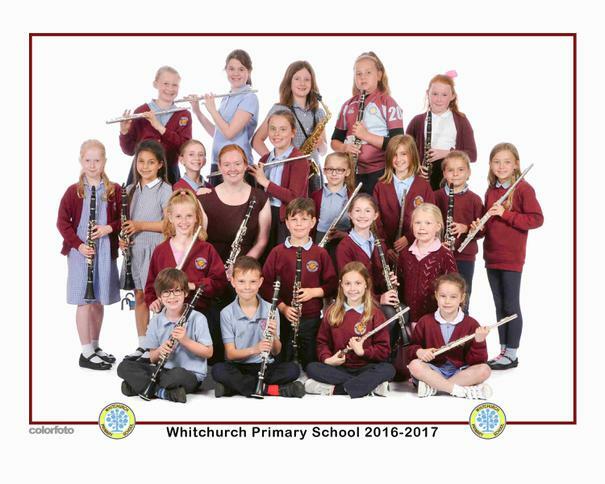 Lessons take place on Monday afternoons, and are open to pupils from Year 3 upwards. Violin. 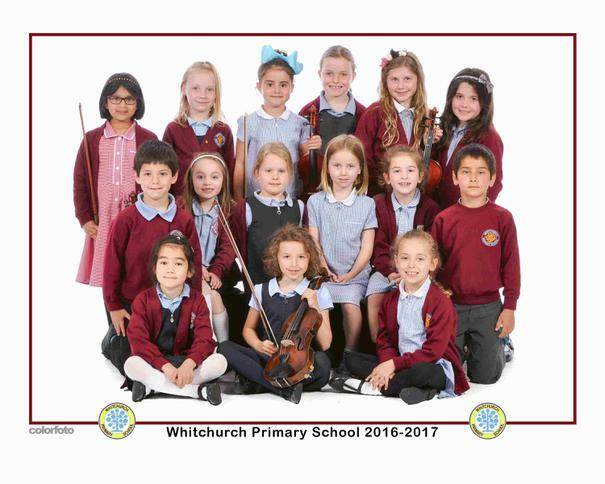 Lessons take place on Tuesday mornings and afternoons, and are open to pupils from Year 2 upwards. Drums. Lessons take place on Monday afternoons, and are open to pupils from Year 4 upwards. Clarinet, Flute, Saxophone. 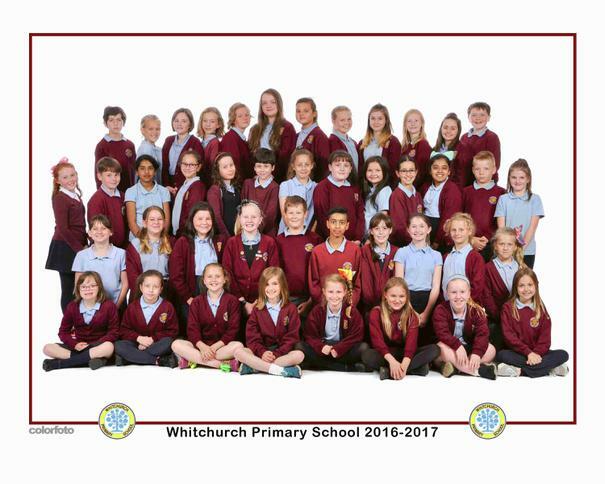 Lessons take place on Friday mornings and afternoons, and are open to pupils from Year 3 upwards. 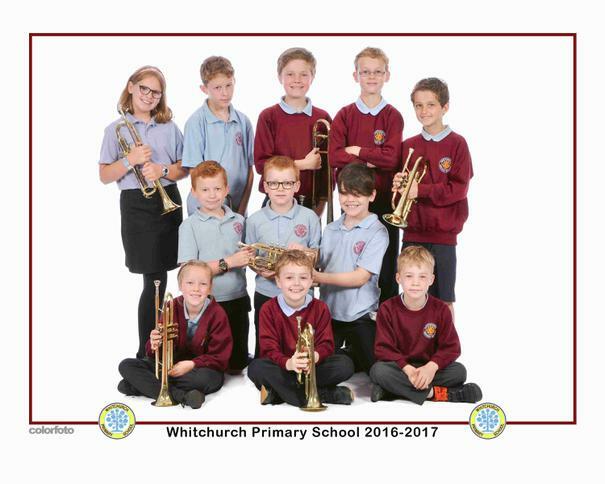 Trumpet, Cornet and other Brass. 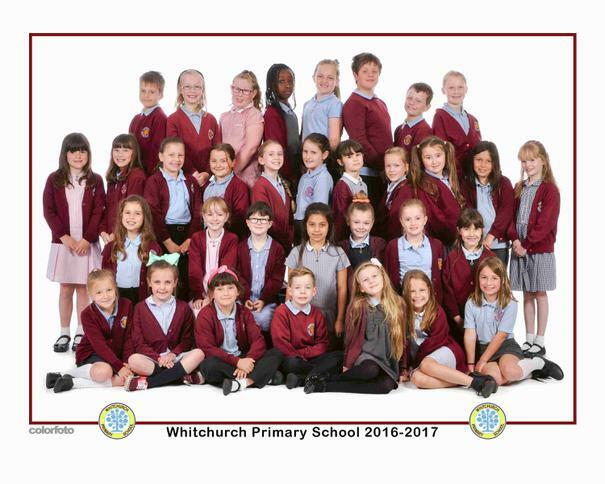 Lessons take place on Wednesday mornings, and are open to pupils from Year 3 upwards. For further information or to arrange lessons for your child, please contact the school office. 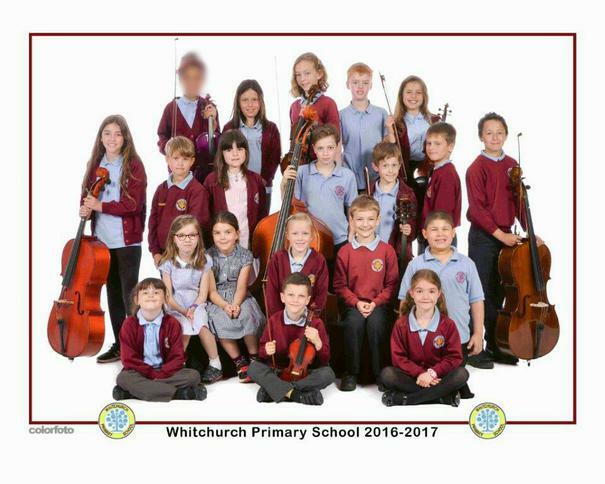 We are a musical school! Rydym yn ysgol gerddorol!